What a GREAT DEAL!!! 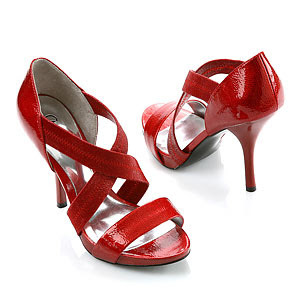 Get 3 pairs of shoes for $99 at http://www.smartbargains.com/. There is a limited selection of shoes to choose from so ACT FAST you can't beat it. You choose 3 shoes from the selection and the total is $99. Orders have to be places and confirmed 1:00 PM ET on 2/27/2009. Here are some of styles featured on the site.